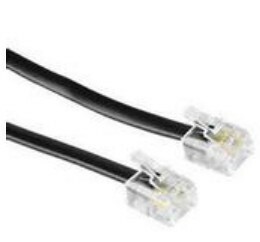 RJ is a description of the public telecommunication network interfaces, The telephone crystal heads commonly used have two kinds of RJ-11 and RJ-45. 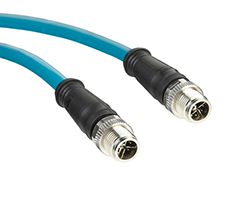 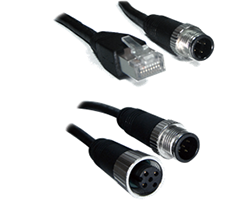 RJ11 interface is very similar to RJ45 interface, but only with 4- pin (RJ45 to 8). 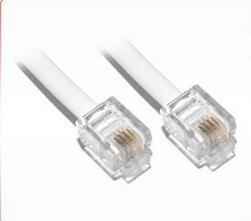 RJ12 crystal head is usually applied to voice communications, there are six pins (6p6c). 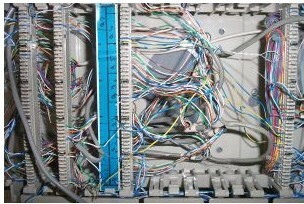 It also spawned two kinds of six slots four-pin (6p4c) and six slots two needles (6p2c). 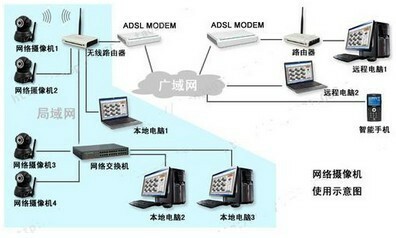 Phone tapping boxes used in these connections such as between communications engineering wiring, indoor telephone communication cable systems wiring, the main trunk of voice communication system, PBX, telephone, fax and digital telephone.